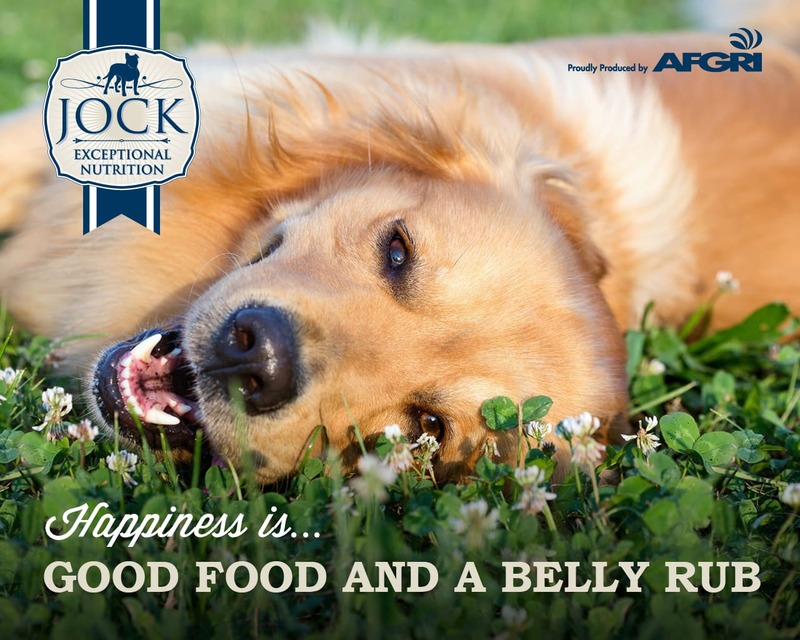 AFGRI Dog Food understands that, much like you, your four-legged friend craves good food, rich in superior ingredients, that not only satisfies his hunger but tastes great too. AFGRI Dog Food manufactures a full line of natural dog foods and each brand is prepared using wholesome ingredients that you’ll love feeding your precious dog. With a variety of formulations and flavours, our product range offers something ideal for every stage in your dog’s life. AFGRI Dog Food uses only natural ingredients, combined with essential vitamins and minerals, guaranteed to satisfy your cherished canine’s hunger while promoting a healthy digestive system.